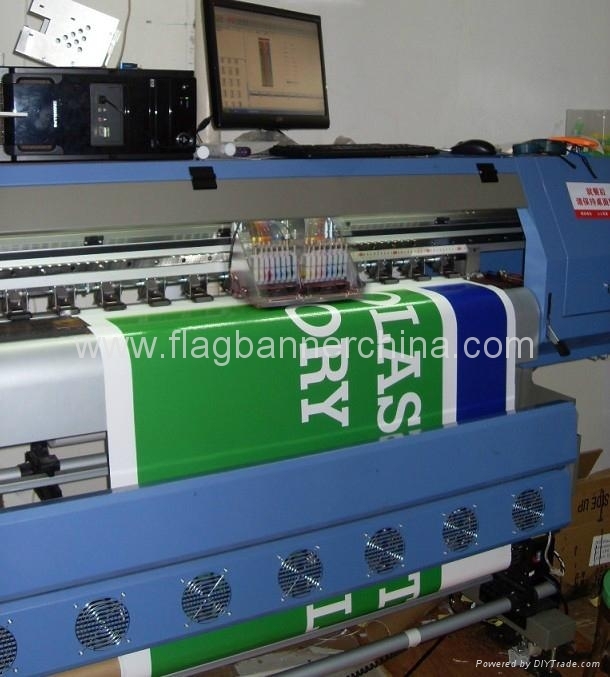 Custom printed vinyl banners are manufactured in china to give you the best banner for the best price. 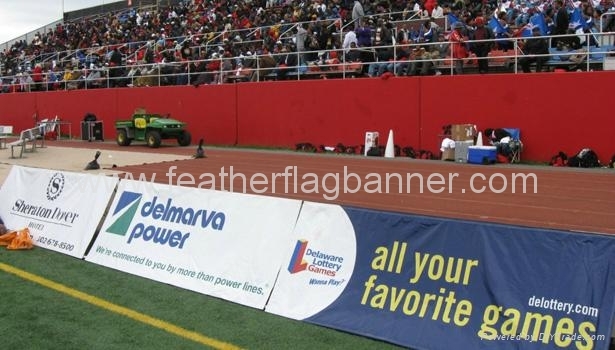 If vinyl banner is needed for a short period of time we have less expensive materials that will fill your need. 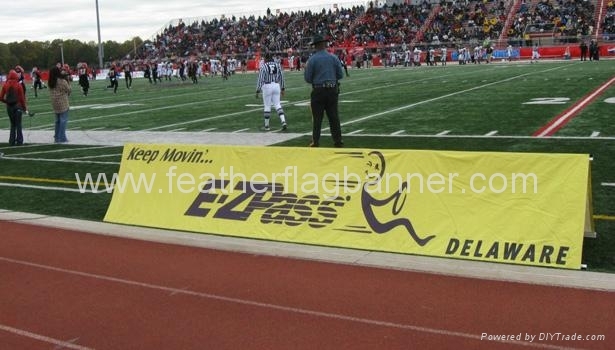 Indoor and outdoor economy banners can be manufactured on the following types of banner materials: poster paper economy banner, vinyl economy banners, offset economy banners. The eco vinyl banners mainly includes: Opening Banners, Restaurant banners, Bar banners, Tax Services banners, Business banners.